Our popular range of protein Lifebars is branching out and welcoming two new flavours into its family. And not any of your everyday flavours! The Nut &Vanilla Protein Lifebar and Wild Berry Protein Lifebar are now joining the ranks alongside our Strawberry, Raspberry and Chocolate Lifebars. All Lifefood Protein bars have a protein content of 20%. 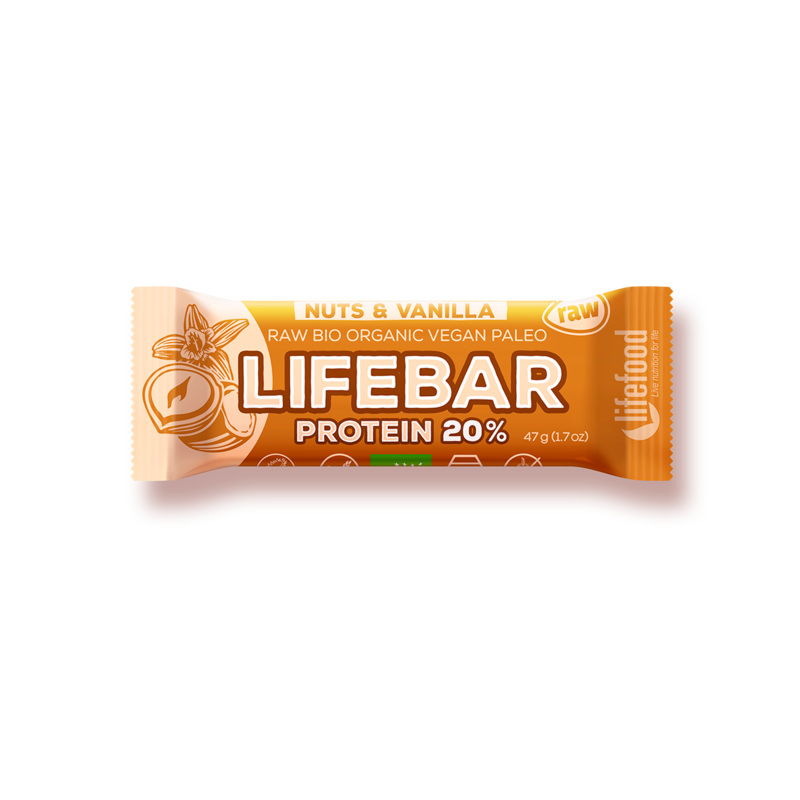 The RAW ORGANIC Protein Lifebar Nut &Vanilla is the first Lifebar with nuts in our range of protein bars. You wanted it and we delivered! 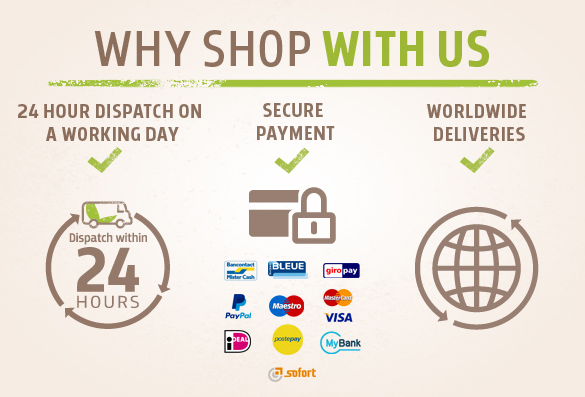 What should you expect? A delicious taste of crunchy hazelnuts with a touch of vanilla. The taste of hazelnuts combined with vanilla is not only irresistible but also highly addictive. But don't worry, because as with all Lifebars, it is packed with healthy energy and nutrients. A gentle touch of salt enhances the taste and dates add some sweetness. 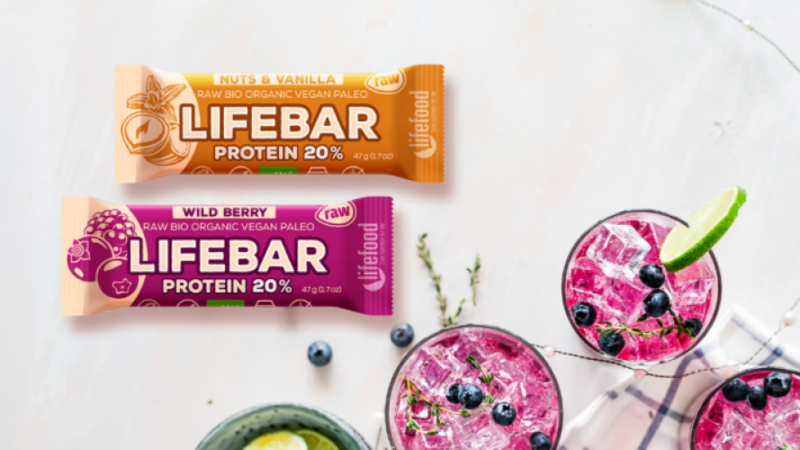 As is always the case at Lifefood, all Lifebars are made exclusively with ORGANIC quality ingredients and are gluten-free, lactose-free, sugar-free and with no artificial sweeteners. The bars are sweetened exclusively with dates and do not contain any fillers or soy. In short, these Lifebars don't contain anything that you shouldn't or wouldn't want to eat. 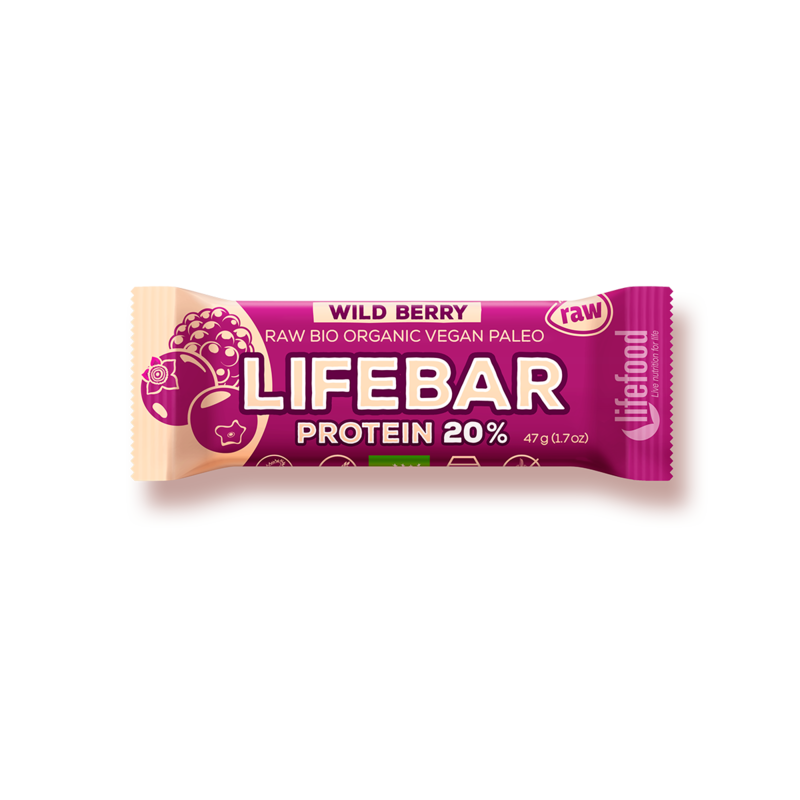 The RAW ORGANIC Protein Lifebar Wild Berry is a tasty, juicy, refreshing Lifebar, literally full of life. This bar tastes amazingly fresh and fruity thanks to raw black currant berries, raspberries and blueberries. The pumpkin seeds tie it all together and a hint of salt and essential orange oil enhance the overall flavour. This is a powerful cocktail of wild berry flavours that you definitely haven't experienced yet! Lifebars are ideal for your trips, for work and personal challenges, but especially wherever strength and endurance are needed. In Lifebars, and especially in our range of protein Lifebars, you will find only the finest vegetable protein since all the bars are 100% vegan. Our protein bars are unlike those of our competitors: they are not as dry and hard in texture. 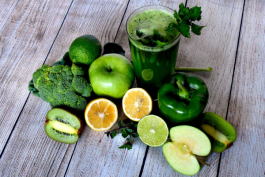 We wish you many great moments with our Lifebar energy! We will be happy if you let us know how you like these new products on Facebook or Instagram.